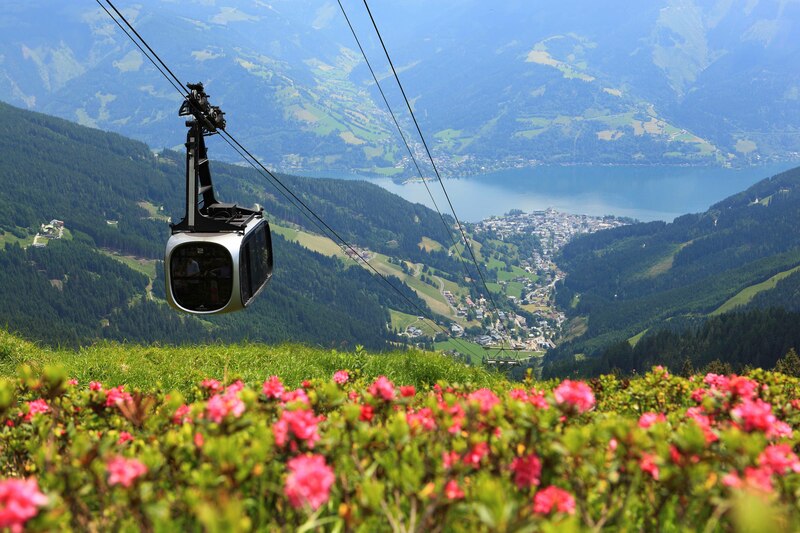 Located in the lively town of Kaprun in the heart of the Salzburg lakes, in the valley of Zell Am See, considered as the most beautiful in the Austrian Alps. A 4 star hotel decorated in a modern and elegant style with a touch of an Austrian traditional country style. A hotel with a warm and cozy atmosphere which offers a unique and relaxing holiday for a perfect summer experience. Nearby the hotel there is a waterfall Sigmund Thun with a beautiful gorge. A short drive away from the hotel, the Kitzsteinhorn glacier is located.